TGx:Details for torrent "[Team-FCW] Interactive HTML5 Video and Audio"
Torrent details for "[Team-FCW] Interactive HTML5 Video and Audio"
Go beyond just static HTML5 media. In this course, you will learn how to trigger video and audio events, methods, and even build custom video and audio players to engage users more and allow them to interact with your media. 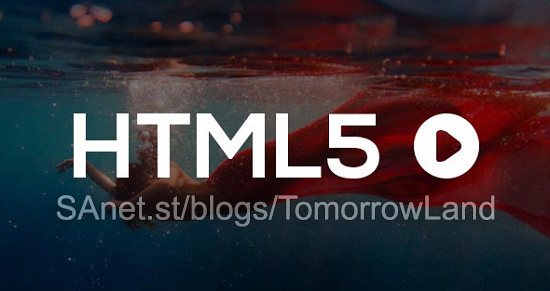 Displaying audio and video on the web is only scratching the surface with what you can do using HTML5 media. Using simple media events and methods, you can trigger user interaction at different points in your media file. In this course, you will gain the ability to work with HTML5 video and audio events, methods, and custom players. First, you will learn how to trigger and listen for specific video events to prompt the user to interact with your content. Next, you will discover how you can access video properties and even adjust some of those properties using methods to manipulate and adjust your media. Then, you will see how to build a custom video player to get a specific video player style. Finally, you will explore how to build your own custom MP3 player. When you're finished with this course, you will have the skills and knowledge you need to go beyond just showing video and audio on a web page and have your web page respond and adapt with your video or audio files.